CLEANFORCE CONCRETE AND STONE HAS PARTNERED WITH LEADING SUPPLIERS AND MANUFACTURES IN OFFERING THE NEXT WAVE IN HI TECH FLOORING SYSTEMS FOR CITY AGENCIES, INDUSTRIAL WAREHOUSE FACILITIES, BIG BOX OUTLETS, RETAIL CENTERS, COMMERCIAL WAREHOUSE DISTRIBUTION CENTERS AND RESIDENTIAL ART DECOR PROJECTS. 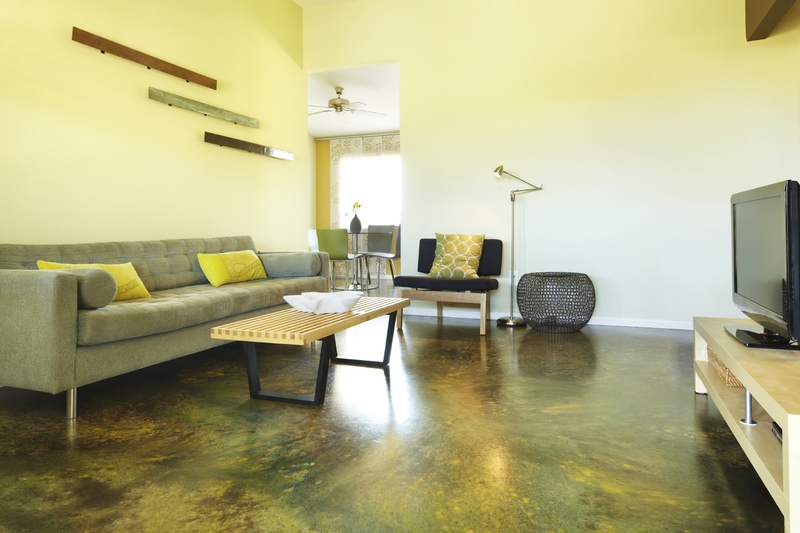 POLISHED CONCRETE OFFERS MANY ADVANTAGES TO VARIOUS INDUSTRIES BY PRODUCING A BRAND NEW BULLETPROOF FLOORING SYSTEM THAT EASILY OUT PERFORMS YOUR CURRENT NON SUSTAINABLE FLOORING SYSTEMS – GUARANTEED! Conforms to all slip resistant codes – Very slip resistant ! Many option on finishes from matte to 3000 high polish luster.